At Chesmar Homes, building dream homes in vibrant communities is our passion. It’s in our DNA. The heart and soul of all our neighborhoods are the wonderful people who live in it. We consider all homeowners members of our extended family and treat everyone like family. We are simply neighbors building homes for neighbors while providing an outstanding buying experience. From the first handshake to the day you walk into your new home, we are there for you every step of the way. That’s what families do, they stick together. That’s our purpose, our promise, and commitment to you. 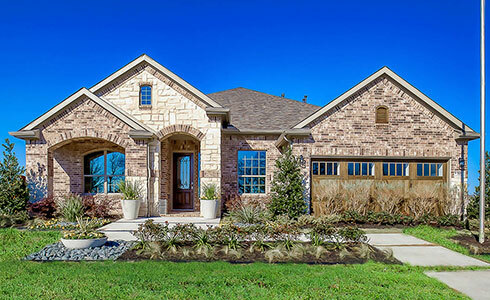 Offering our Signature Series here in Trinity Falls, we are excited to offer designs that meet the personal needs of todays family. Our plans include high ceilings, open designs, professionally designed kitchens, spacious master retreats and outdoor living spaces that mirror the community lifestyle.